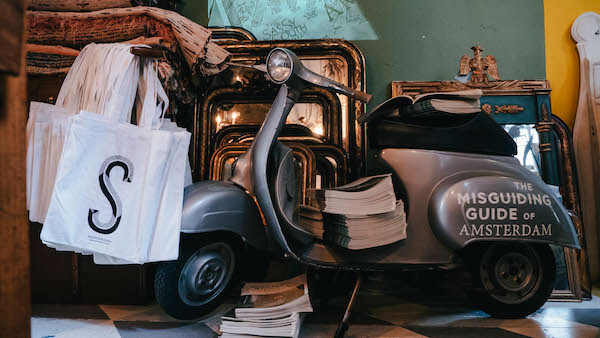 Dutch fashion brand Scotch & Soda introduced a new city guide during a release party last week. 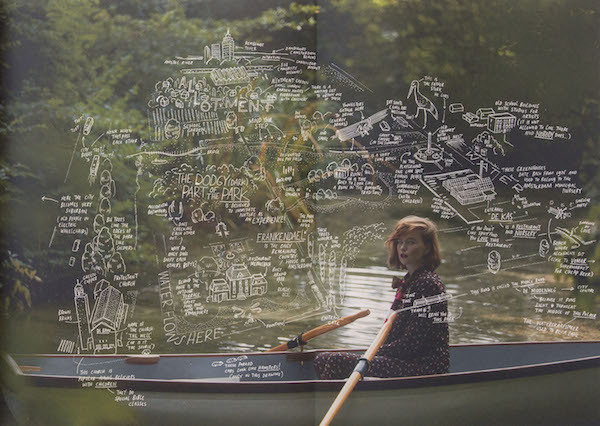 With a handful of well-known creatives enlisted as Scotch & Soda’s trusted ‘Misguiders’. 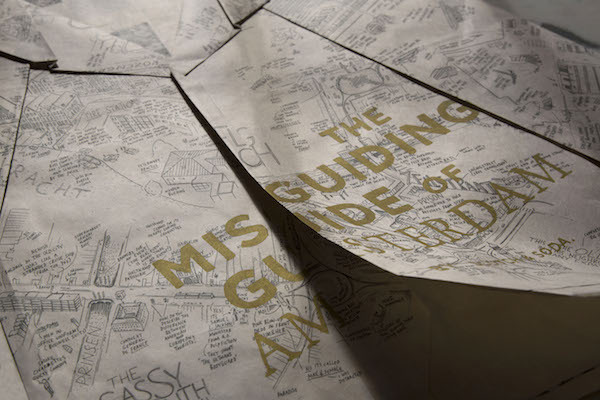 The Misguiding Guide of Amsterdam seeks to unearth a side to the city you can’t mouse click to - and help us roam the ‘ungoogleable’. The Misguiders are all renowned influentials in their respective fields of music, style, business and art. 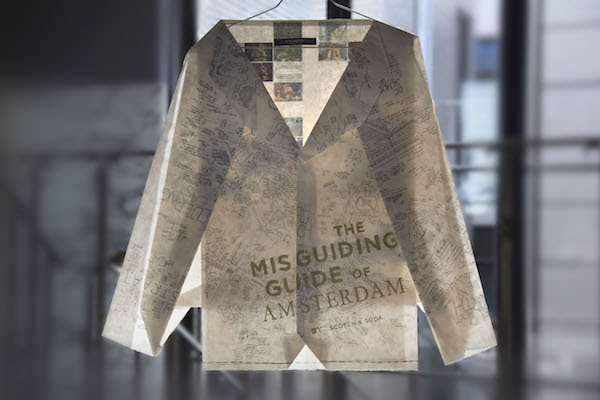 To launch the Amsterdam Misguide, Scotch & Soda collaborated with artist Mandy Smith of Papersmith Studio to style the first editions into beautiful newspaper origami–garments. The orgami-garments will bedisplayed in the brand’s flagship store. The first edition will be available as a beautiful newspaper-zine in Scotch & Soda stores globally, as of mid October and can be found in many of the locations within the newspaper - such as cafes, restaurants and hotels as well as part of the brand’s mobile app.